Get the results on News24! 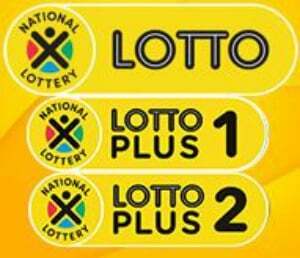 Download the News24 app via the Play or iTunes App stores and get a free alert moments after each Lotto draw with the winning numbers. Tap here to download the News24 Android App or here to download the News24 Apple App. Are you feeling lucky? See the payouts for the April 2 Powerball here, click here for Powerball Plus.